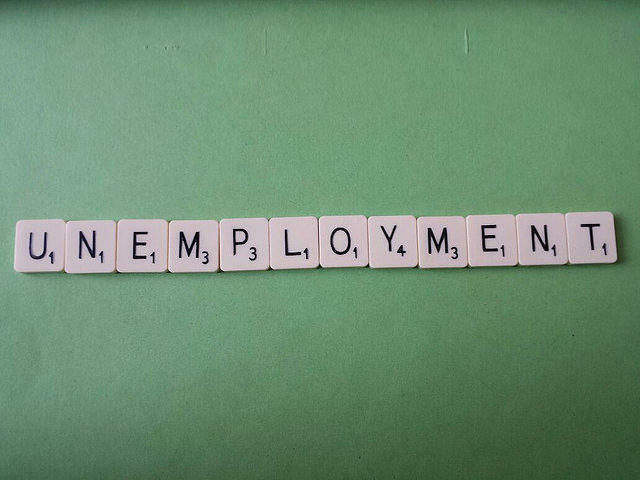 Jobless levels have been dropping but long-term unemployment--out of work 6 months or more--is stubborn. We meet Judi Amey and Mark Kreiner, two educated, experienced jobseekers who discuss the frustrations of today’s impersonal job search, how age plays into it and the discouragement of being underemployed. And we hear from career counselor and coach, Janet Glover-Kerkvliet who explains that sometimes taking a survival job can be a humbling but necessary step in the long term job search. You can connect with her regular group meeting here. Having a successful African-American physician as a father and a white mother who read her the works of Black authors was no barrier against the racism Julie Lythcott-Haims faced growing up in white Wisconsin. In her new book, "Real American: A Memoir", she describes her journey to self-acceptance and insight about what it means to be Black in America. After the Justice Department concluded the Baltimore Police Department had routinely violated citizens’ rights, Justice and the city last year agreed on a set of reforms, to be enforced by federal Judge James Bredar. He named a team to monitor police progress toward reforms, and that monitoring team has unveiled its plan for what the BPD needs to do, when. The principal deputy monitor, former Washington police chief Charles Ramsey, describes the process ahead.